This bundle captures my 3 favorite Ambient Shimmer Pads. 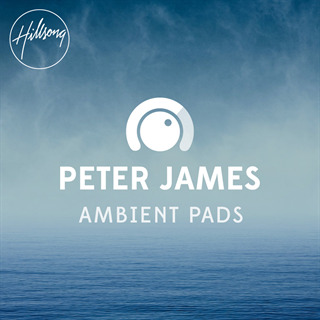 These types of unique Shimmer Pads have been used a lot on recent Hillsong Live and Hillsong Worship Albums. The bundle comes with nine different Ambient Shimmer sounds that were recorded in each key for variety and flexibility as well as a tenth track that is a combination of all the sounds.